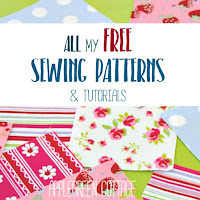 Finally set up: one single page from which you can access all, ALL my free sewing tutorials and patterns posted so far at AppleGreen Cottage. (And a bit more, but let's leave it at that). 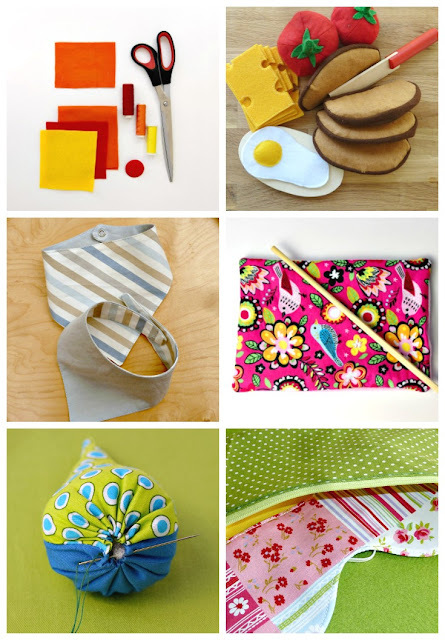 These are the FREE sewing patterns and tutorials made by me. Grab a cup of coffee, browse through and check them all out, they were made for you! Now, things got pretty much back to normal since my latest pattern release (and I've finally stopped jumping with joy each time I saw the blue diaper clutch image come up on Pinterest). I'm sewing a little, playing with the kids (and wiping little noses) and waiting for the winter to end... I know, I'm awful! I should enjoy the winter delights, and go skiing somewhere - but instead, I hide at home and sew, haha! 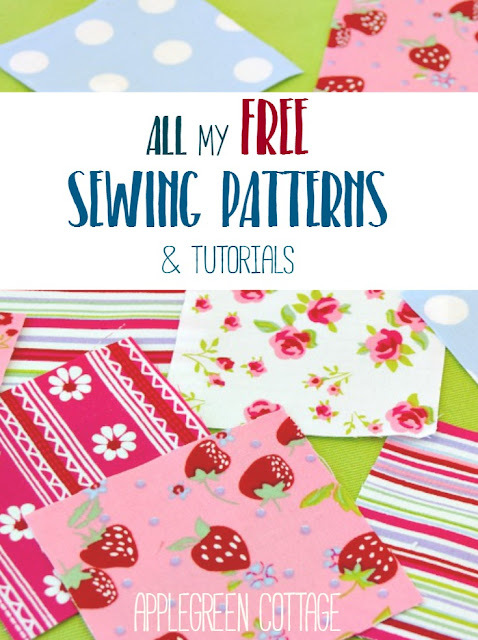 These are the FREE sewing patterns and tutorials made by me. Also, a few no-sew crafting things if you like. Chances are you have missed some of them, especially if you have just found the site, or joined me in the last few months - as did the majority of you. (The number of subscribers is growing way faster than I've ever imagined - thank you so much for loving the site!) So grab a cup of coffee, browse through the tutorials and feel free to use them all! I hope you'll love this collection as much as I do. Share the link with a friend or two, if you feel they could use it too. Happy sewing! Your site look amazing Im so glad that I decided to become an email member. I'm happy to see you around. 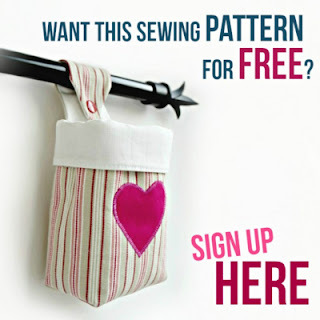 Use as many tutorials and free patterns as you wish, this is the very purpose of this site :) Happy sewing! 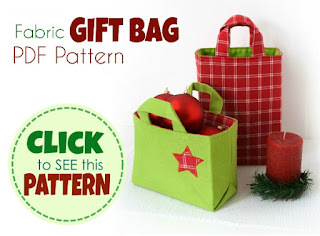 I am going to try as many of your patterns as I can! I`m on disability and I have a question for you. will it be ok or even legal for me to make some of your things to try to sell to make a little extra money? If you say no then I promise I won1t do it!